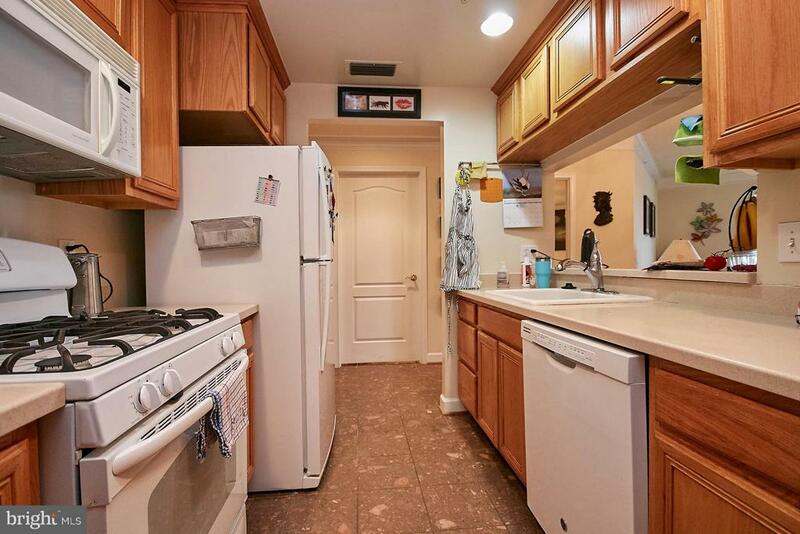 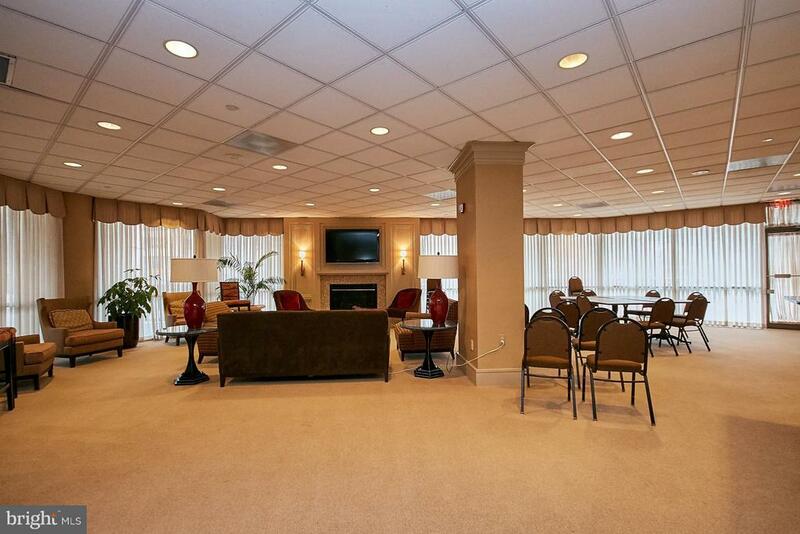 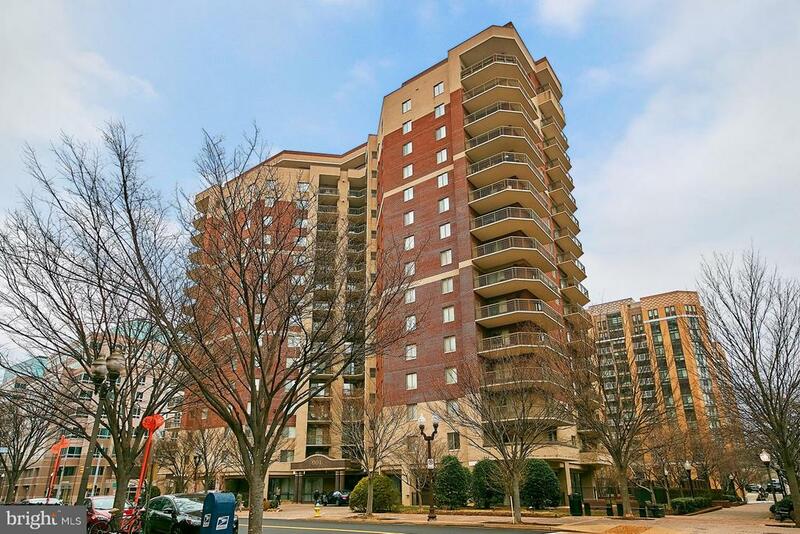 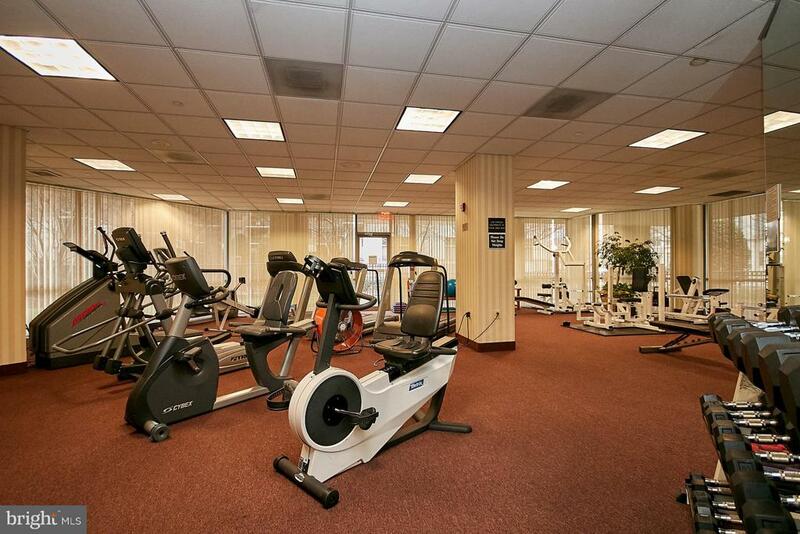 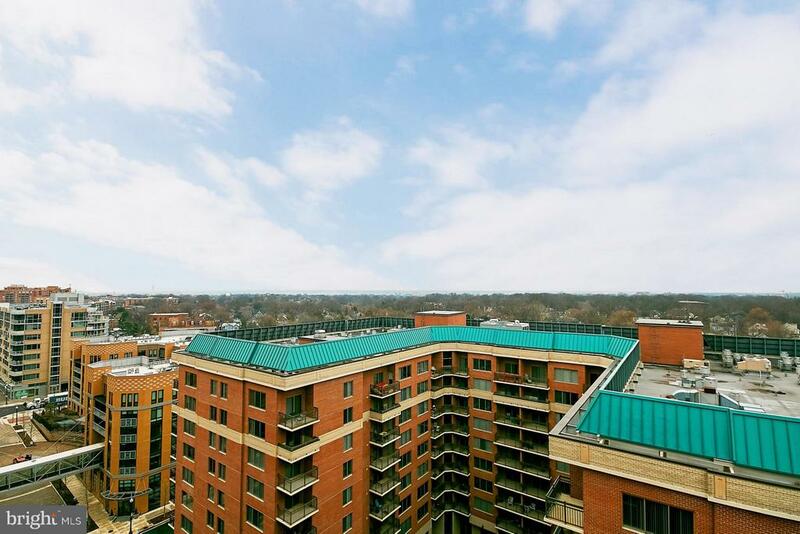 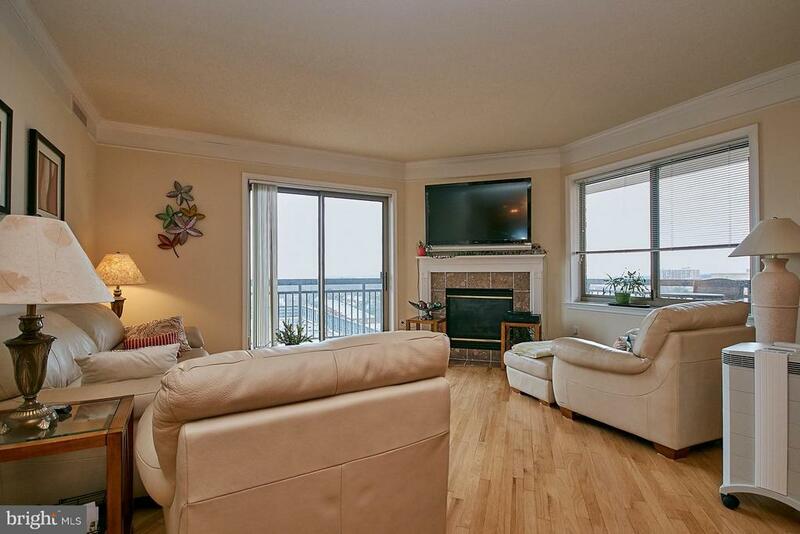 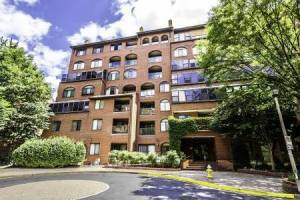 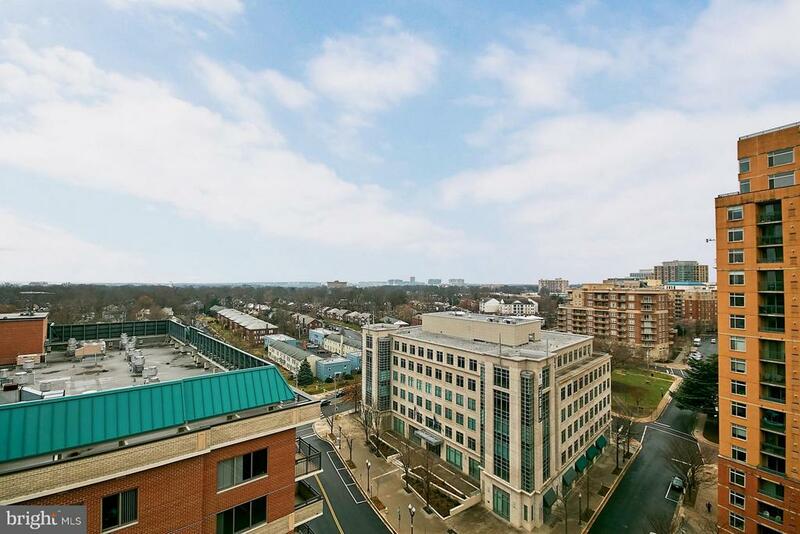 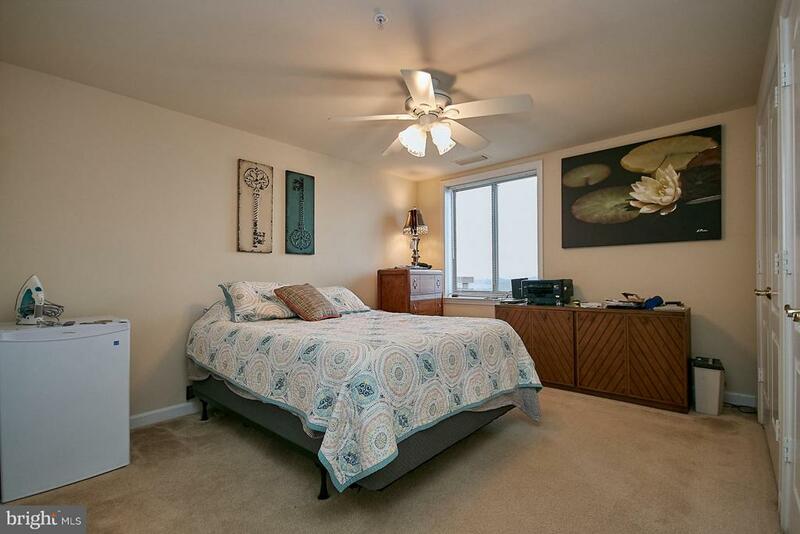 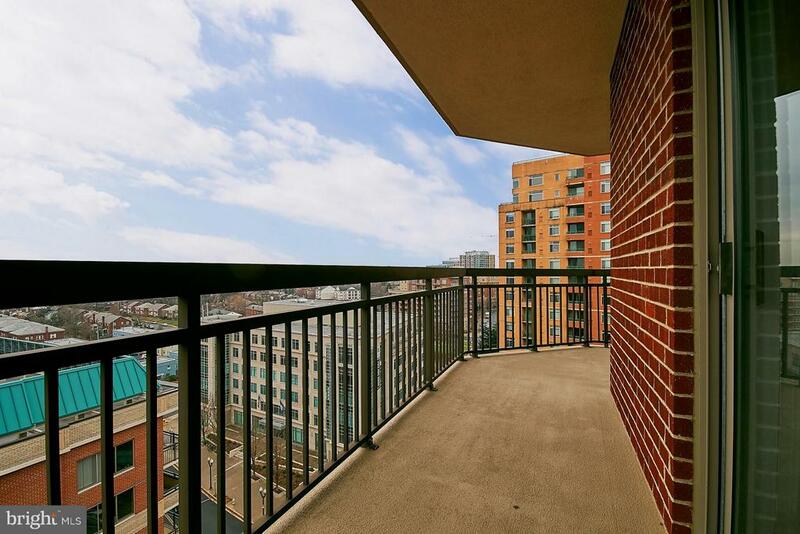 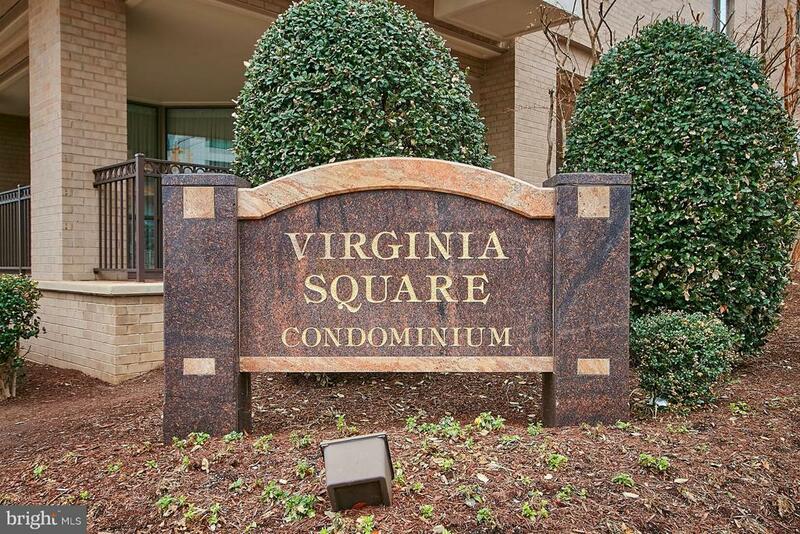 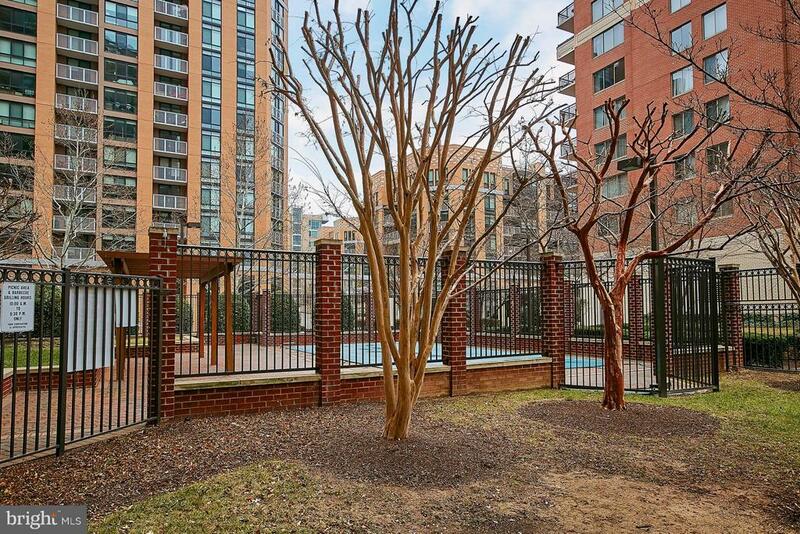 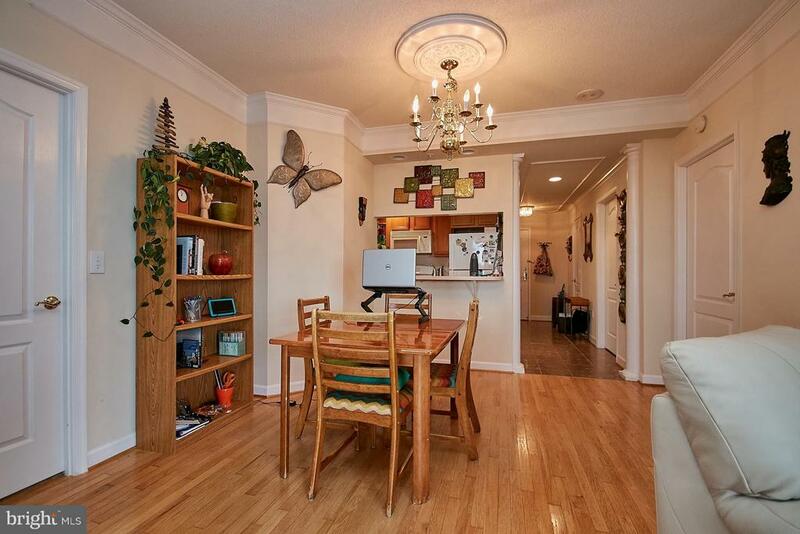 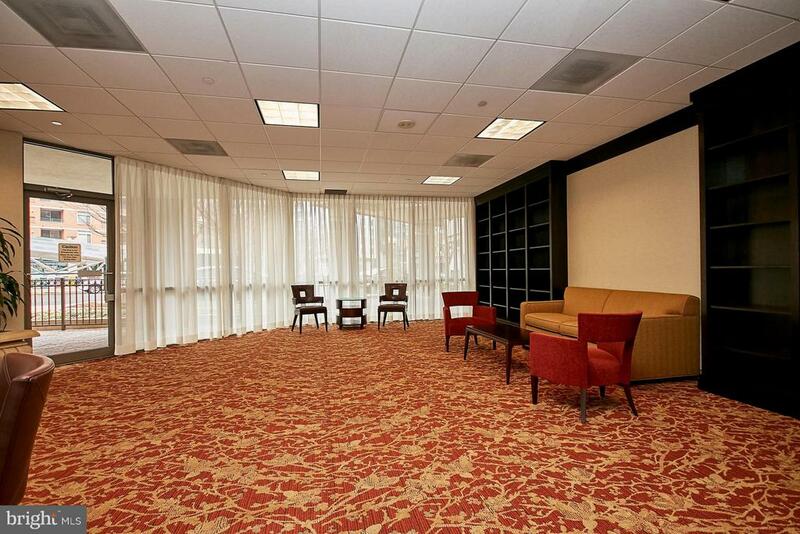 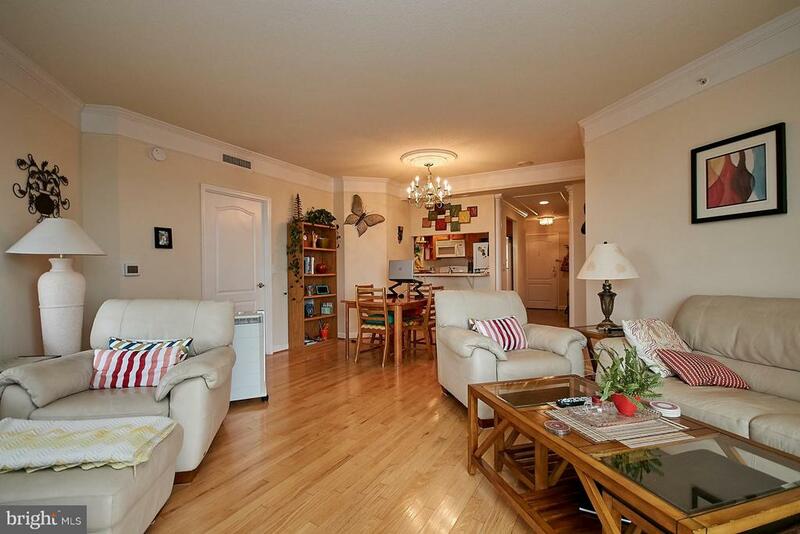 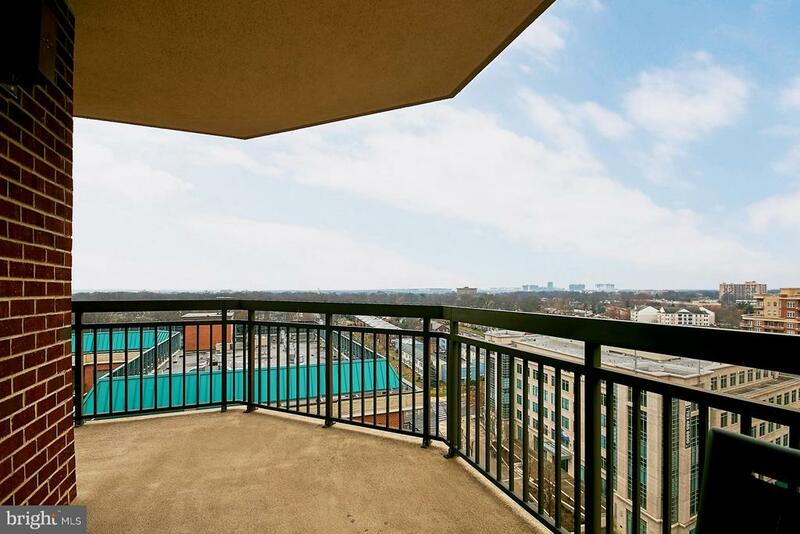 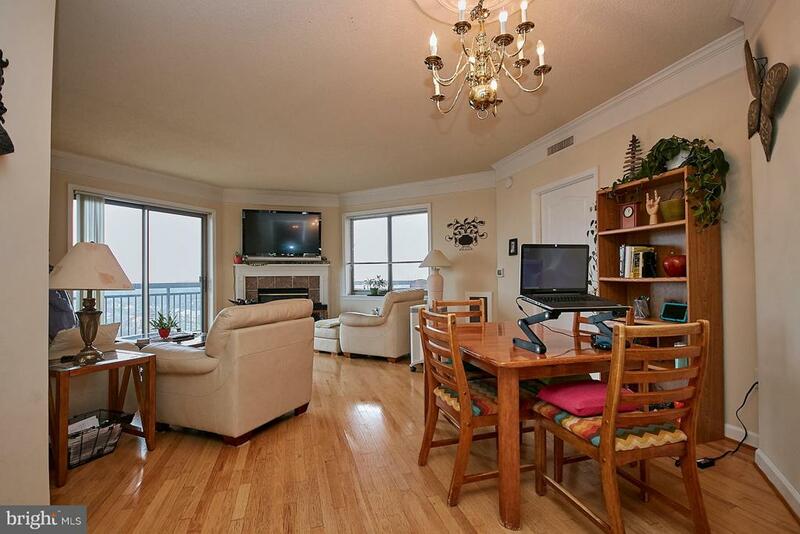 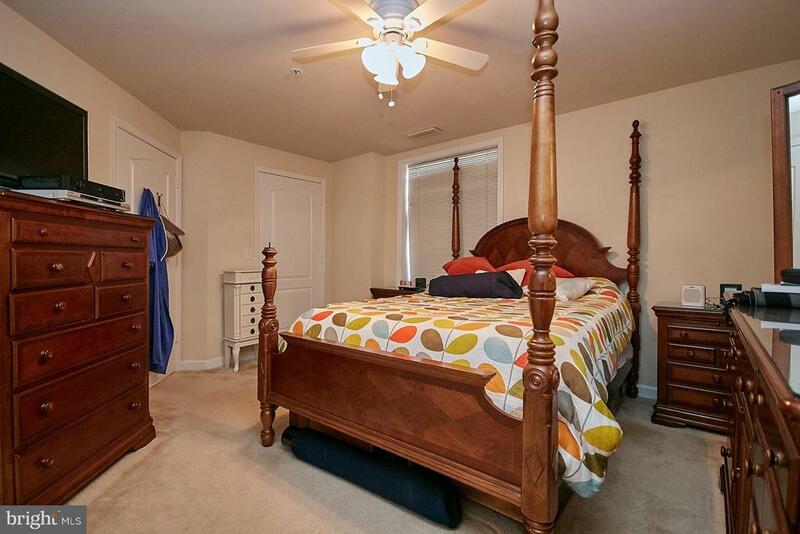 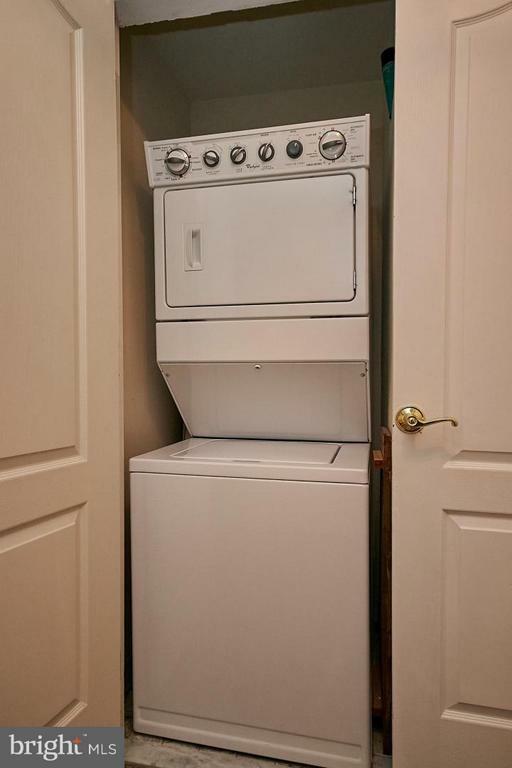 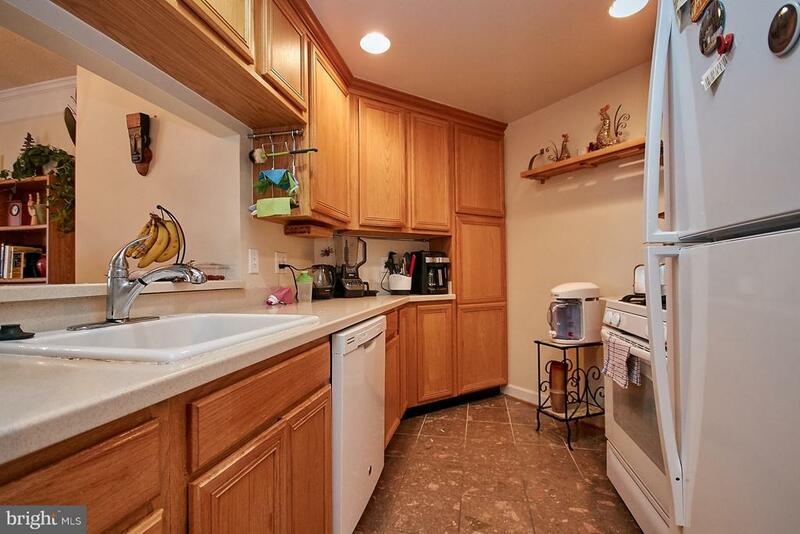 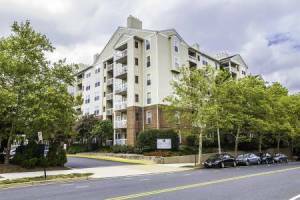 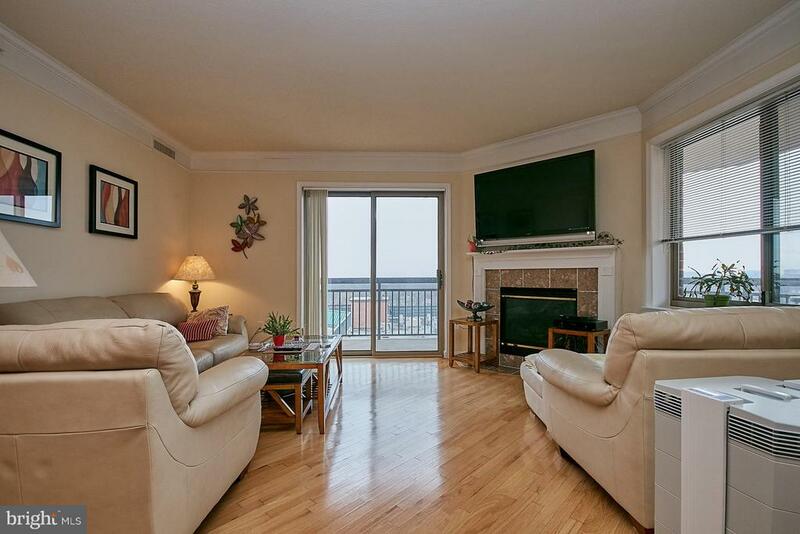 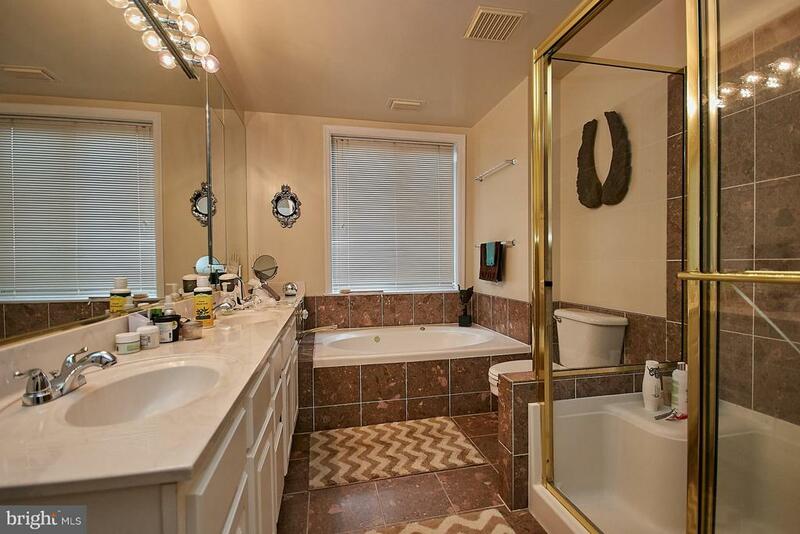 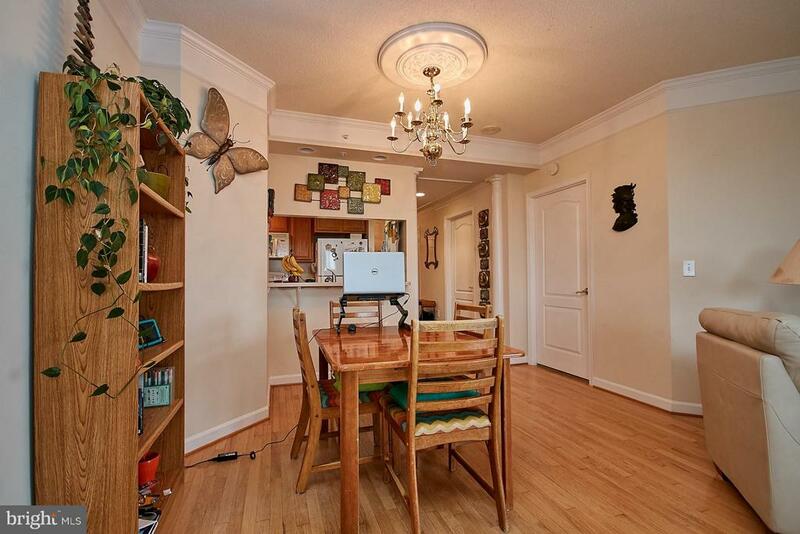 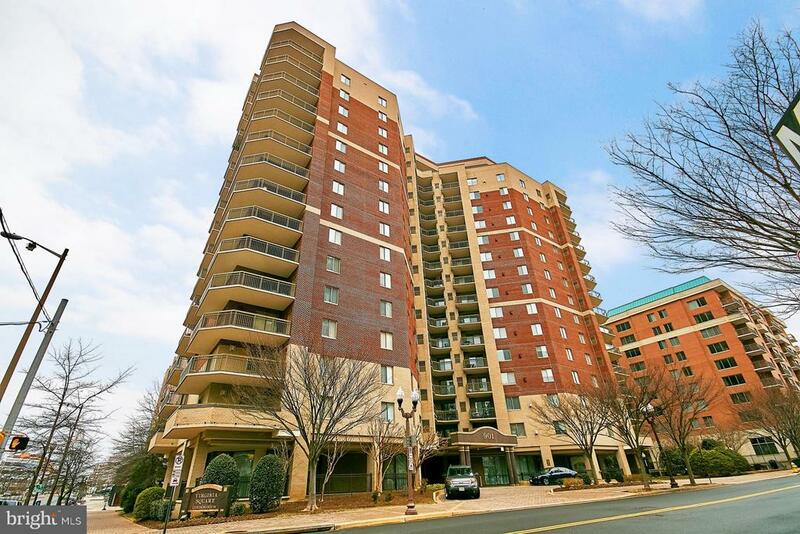 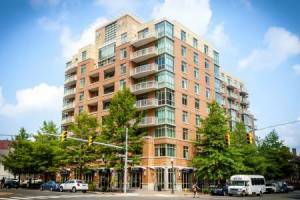 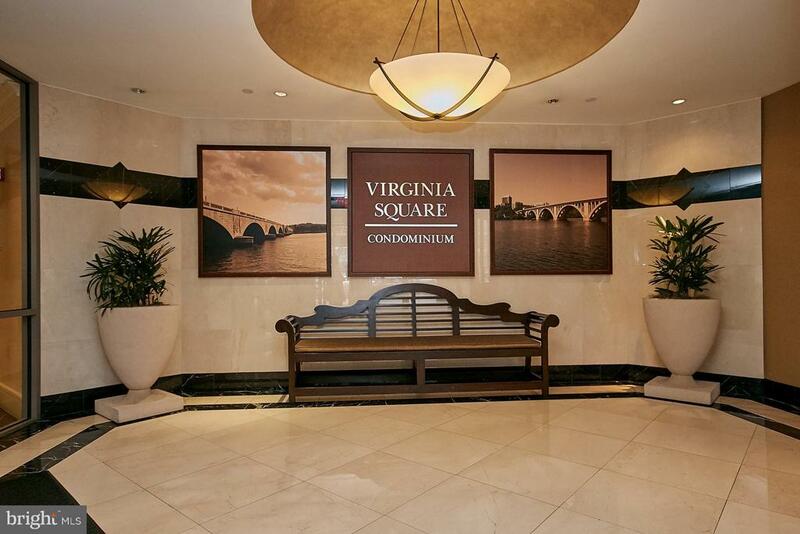 2 bedroom 2 bath Corner Condo in Virginia Square with large balcony with amazing view of DC Monuments and Old Town Alexandria. 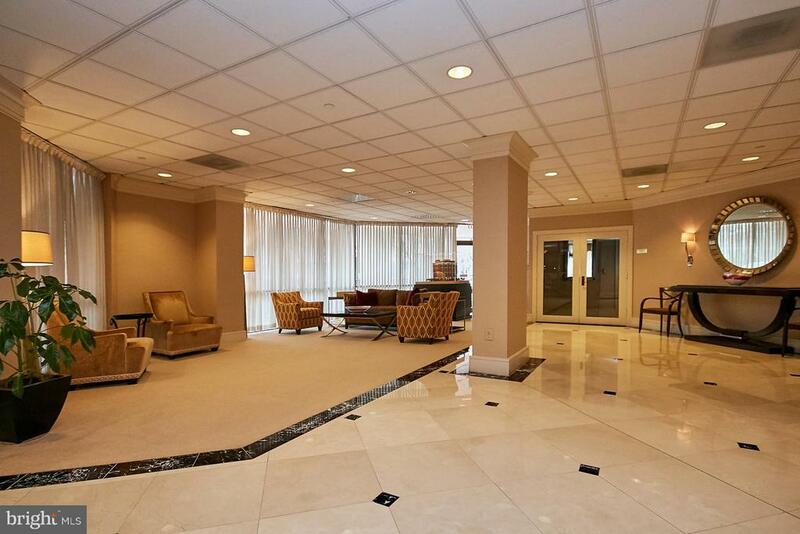 Marble foyer and hardwood in living/dining. 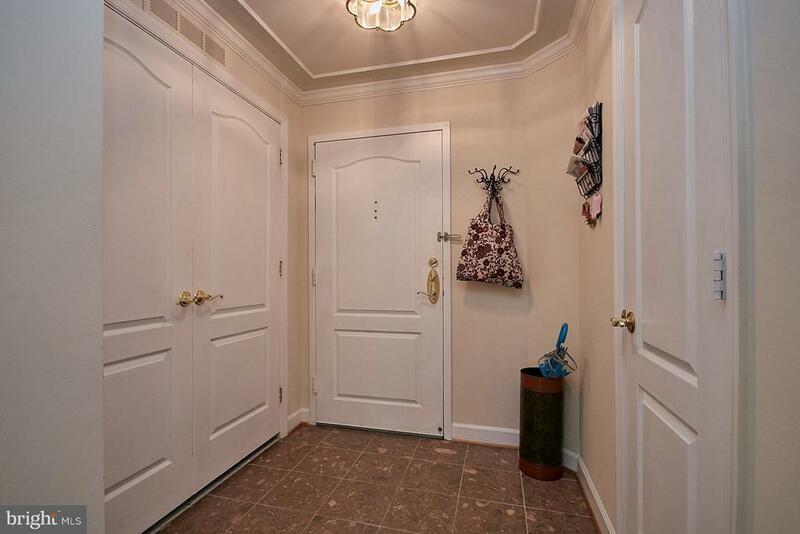 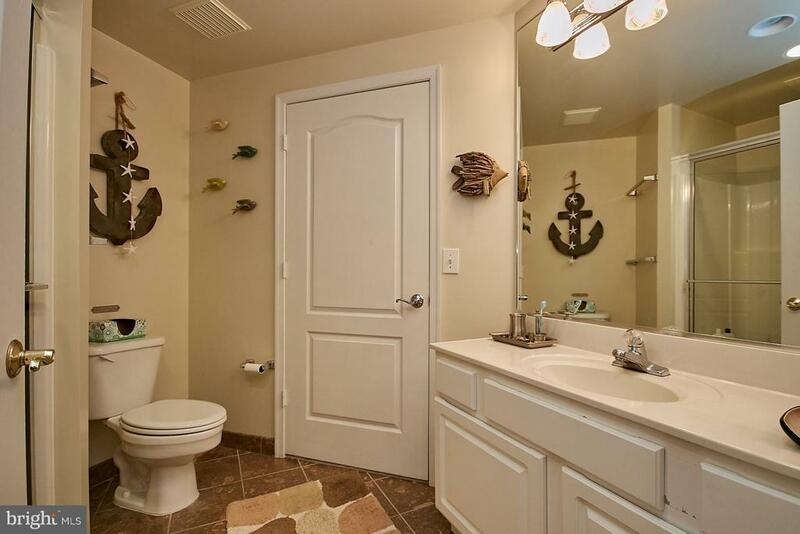 2 side-by-side underground parking spaces and extra garage storage. 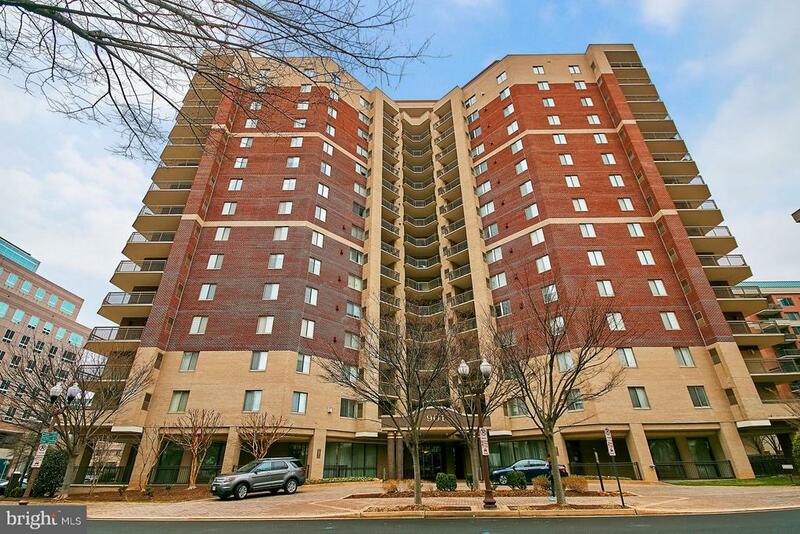 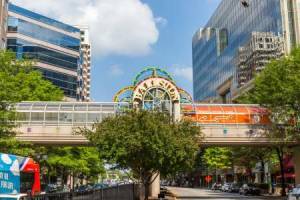 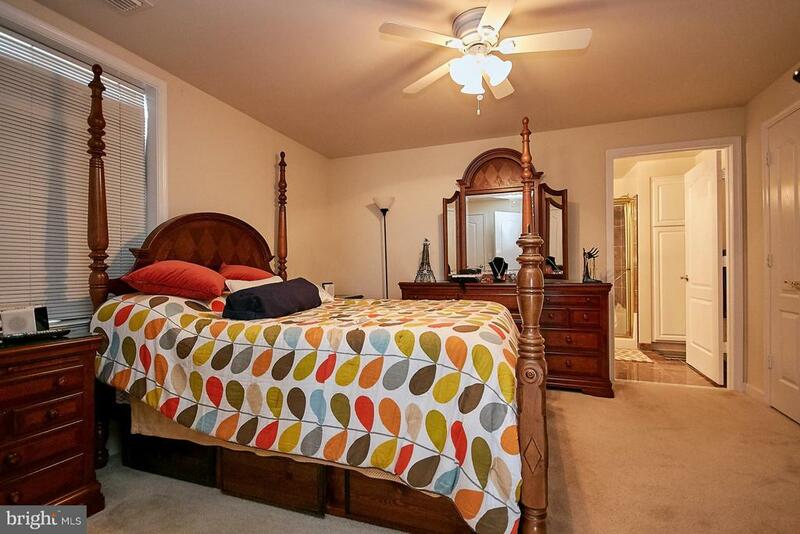 Just across the street from VA Square Metro, grocery, eateries and Starbucks.